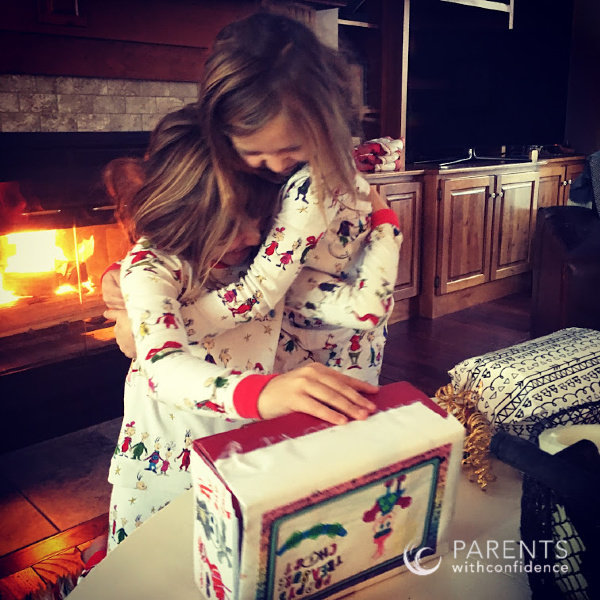 Inside: This one simple but powerful concept related to the 5 love languages of children is the best way to make the holidays more meaningful for kids. My 8-year old’s face was lit as bright as our Christmas tree as she leaned over her sister in eager anticipation. I have never seen a child as excited about a gift in my entire life. The most surprising part? It was a gift she was giving. She had lovingly crafted a ‘Trolls’ themed treasure box for her little sister using no more than whatever she could scrounge up around our house one Tuesday night when inspiration struck. This simple shoe box was hands down the most eagerly awaited gift that has ever rested under our Christmas tree. This gift came without a catalog, financial planning or a trip to a crowded store. What it did come with was love. Lots of love. Seeing the joy pouring out of this simple but powerful exchange got me thinking about how the holidays really do give us a unique opportunity to reach our child’s heart. We have the opportunity to give our children so much more than toys. We can truly help cultivate feelings of love and family bonding that every family desires during the holiday season, and the icing on the cake? 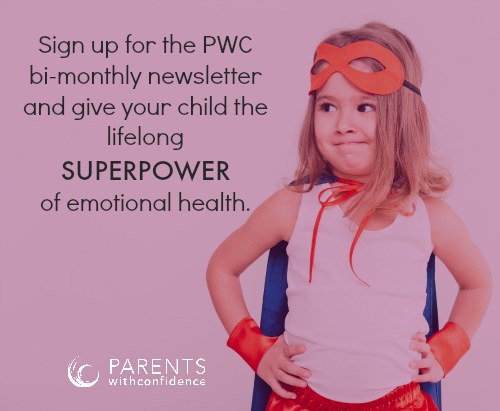 We’ll also be meeting our child’s basic human need for emotional connection. Gary Chapman and Ross Campbell use the phrase ’emotional tank’ when referring to a child’s emotional needs and describe the concept beautifully in their book, The 5 Love Languages of Children. You know, but do they? Behind every stocking stuffer, a parent buys is the well-meaning goal of expressing love to their child, but are we communicating love to our child in a way they can both understand and perceive it? Chapman and Campbell have made careers studying love and relationships and explain that while parents may have the best of intentions when reaching out to their child, if parents don’t understand what kinds of actions fill their child’s emotional tank, the child will not experience it as love. How do we find out what type of ‘love language’ our child speaks in order to take our holiday traditions to a deeper emotional level? Think back on how your child communicates love and affection to you. Do they love giving you personalized creations? Cover you with hugs and kisses? 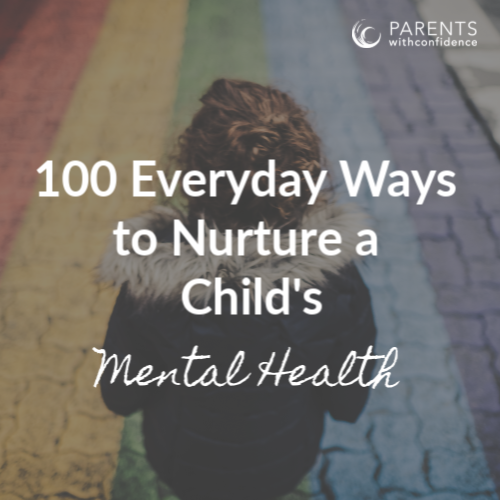 For more guidance, a simple way is to ask your child, “How do you know we love you?” or “when do you feel the most loved?” Their answer will likely give away which love language they prefer, physical touch, words of affirmation, quality time, gifts or acts of service. For younger children (and some older ones too), pinpointing their primary love language/s can be challenging, but don’t worry if it doesn’t come easily. It’s important for kids to learn to give and receive love in all the languages for future relationships, so any gift personalized gift rooted in a love language will be a powerful communicator of love. Here are some ideas for gifts in each love language area to get you brainstorming, but your creativity is the limit! The love language of physical touch is any kind of physical touch including hugs, kisses, wrestling, horseplay and gentle touches. Many children feel their greatest sense of love in verbal expressions that affirm and validate them. With this love language parents need to be careful not to confuse praise for affection. Praise is related to what child does and words of affirmation express appreciation for who a child is as a human being. 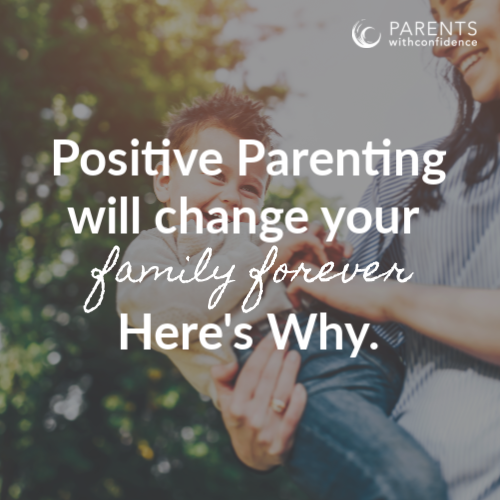 Encouraging words are most impactful to a child when they are related to specific efforts on the child’s part and are free from any intention or motivation on the parents part. Quality time means your child has your focused attention. It is giving a child the gift of your full presence, without having to compete with household tasks for electronics. It gives the child undivided attention and demonstrates that they are their parent’s priority. If your child feels deep love and appreciation at the completion of everyday tasks such as sewing on their girl scout badges or making a delicious dinner, acts of service is likely one of the ways they see and feel love. If your child gets particularly invested in picking out gifts for others or loves to get a personalized and meaningful gift they probably feel deep love through gift giving. The holidays are their jam! Go the extra mile by putting extra thought and time into what would really knock their socks off. Creating a homemade gift is a wonderful way to invest extra thought and time. 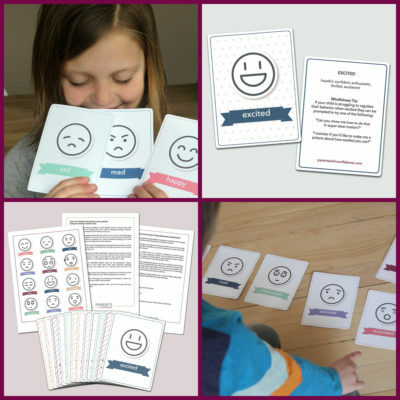 Make a personalized book highlighting your child’s strengths! Making the holidays more meaningful for kids is easy when we tap into their unique love language. When you go the extra mile to find out what will truly reach your child’s heart during the holidays, we bring more meaning, joy and family bonding into this special time of year. With recipes to bake and holiday cards to buy, let’s not miss what the holidays are really about. This extra investment of your time will create warm and positive memories that will allow your child to forever remember how they felt during the holidays, loved. I was thinking of my grown children and 4 grandchildren when reading your post. Thank you so much for sharing about the 5 Love Languages of Children and meaningful gifts. I just order it to explore this more. Of course, so glad you found it meaningful:) The book is great and pretty eye opening!